Deployment of modern multimedia contact centers. CTI – (Computer Telephony Integration) of CRM solutions represents nowadays an inevitable part of all Contact Center or Customer Experience (CX) platform solutions. Customer Experience (CX) with is about building strong customer relationships and personally engaging with your customers across their journeys consisting of many channels and interactions. To achieve this goal your communication platform must be seamlessly integrated within your business applications. We can provide you with the fully integrated CX communication platform for building your customer relationships consistently and seamlessly. Genesys is the world’s #1 Customer Experience Platform and Contact Center solution for midsize, large and enterprise corporations. Genesys CX Platform provides multichannel communication platform and involves many different areas of your company, including customer care and support, sales, marketing and IT. In CTI area we are mainly focused on integration of Genesys CX platform and Enterprise CRM Solutions, such as Oracle Siebel CRM, Microsoft CRM, Salesforce CRM. We have already implemented many projects of introducing or upgrade of Genesys Gplus Adapter. We mainly provide integrations of Gplus Apdater with enteprise CRM solutions: Oracle Siebel CRM, Microsoft CRM, (Salesforce) for all communication channels – voice, email, campaigns, chat, etc. Genesys Gplus Adapter includes all the features and functionalities for perfect integration of you Genesys solutions and CRM system. 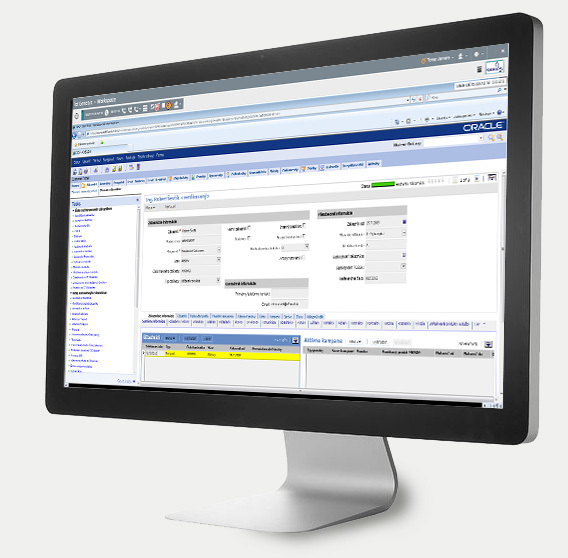 For our Insurance company client, we have implemented the Upgrade of its CTI based on Genesys Gplus Adapter within Oracle Siebel CRM for communication channels: voice, email, fax, sms. 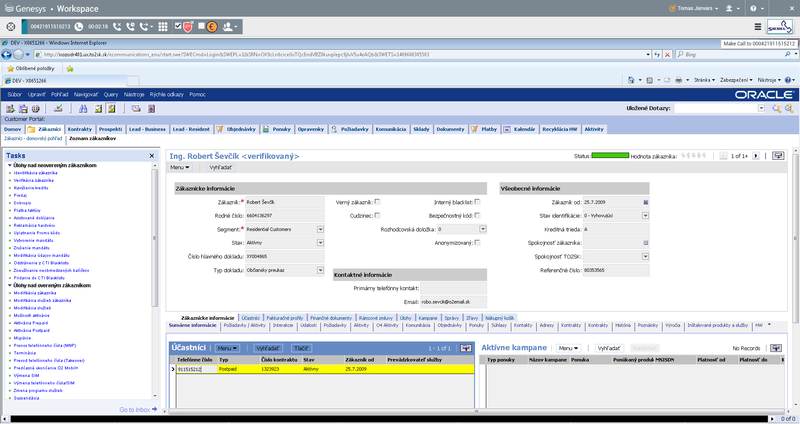 The client had to upgrade existing Oracle CRM Solution based on ActiveX to OpenUI technology. The goal was to upgrade the existing CRM platform with CTI and maintain all the existing functionality. For the telecommunications company we implemented voice and campaign CTI integration of Oracle Siebel a contact center Genesys. Integration of voice channel provides communication history and allows customer communication within CRM. Integration of outbound campaign channel enables client to fully automate their Marketing campaigns. 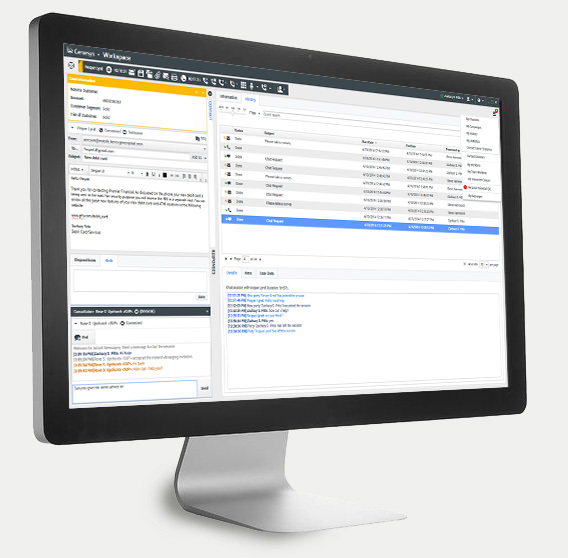 We provide customization and integration of Genesys Workspace Desktop application - WDE. 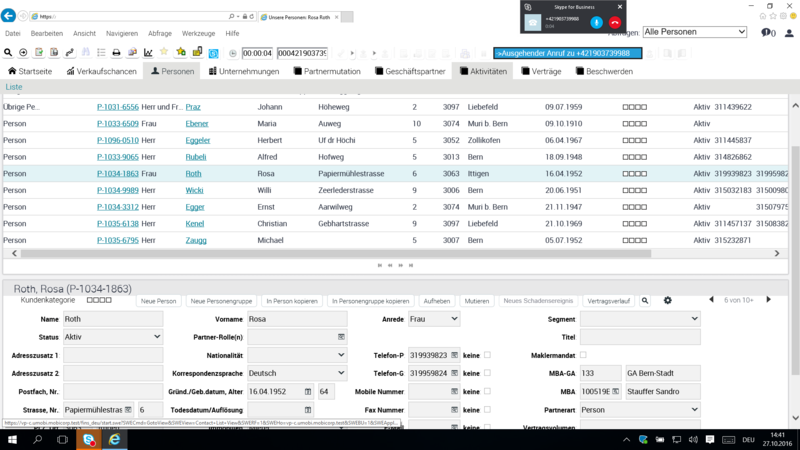 Workspace is a desktop application intended for users both within and outside the contact center. 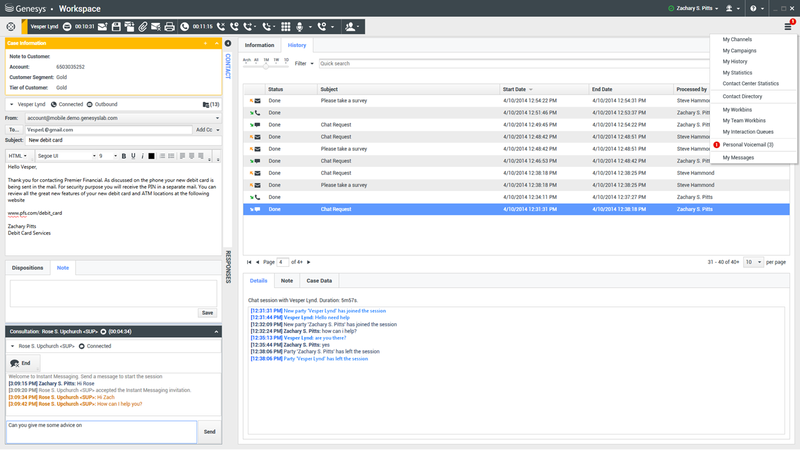 Users use Workspace to manage (control) a conversation, that can occur over any media. We design and develop the adaptation and integration of Genesys WDE with any CRM solution to fulfill all your corporate requirements. 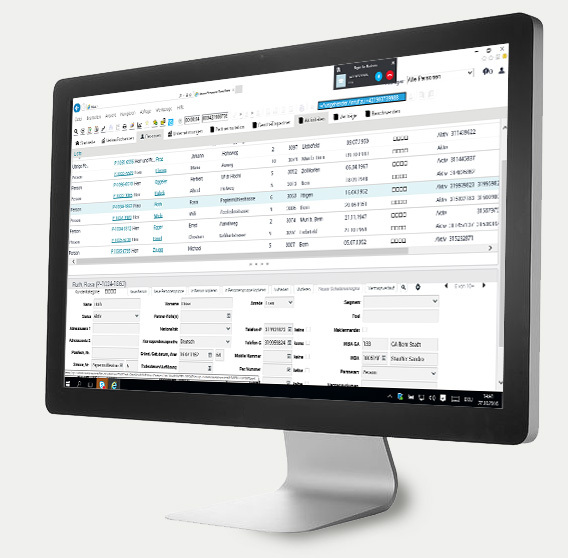 Using our customization and integration we connect your Genesys WDE application with s . All your communication processes will be faster, clearer and more effective. We are experts in multimedia CTI Integration for Oracle Siebel CRM. 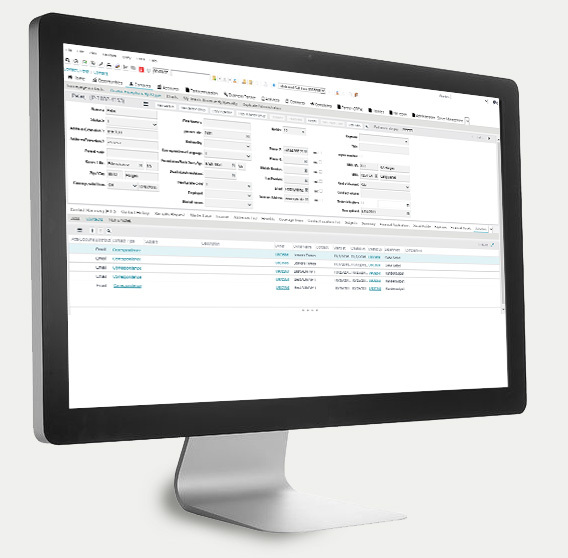 We design and implement Siebel multichannel integration of your Oracle Siebel CRM and your Contact Center solution (Genesys, Avaya, Cisco, Voxtron) or communication platform. Either using standard Connectors provided and certified by the supplier or with the custom development using Siebel SCAPI Interface. We can implement server and also client integration. For companies using communication platform Skype for Business (Microsoft Lync) we provide integration of Skype solution with CRM and CX solutions and platforms. It mainly concerns integration of Skype a CRM solutions Oracle Siebel CRM and Microsoft Dynamics CRM. Skype Siebel integration is based on interface SCAPI (Siebel Communication API) and allows to dial and to accept Skype calls within CRM system. It provides screen transfer functionality as well.